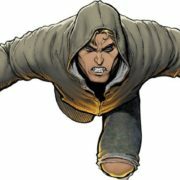 Where Are The X-Men On The Gifted? The producers of FOX’s The Gifted discuss where the X-Men may be on the series. 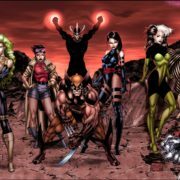 XMenTV looks at 16 mutant characters from the X-Men world who would be perfect to show up on The Gifted. Stephen Moyer talked about The Gifted and the overall X-Men universe with CTV’s etalk. 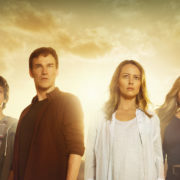 FOX has released a new promo trailer for The Gifted full of new clips. 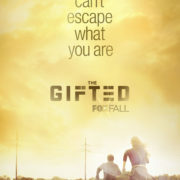 The First Trailer For Gifted Is Here! 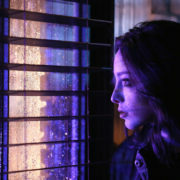 The first trailer for the X-Men TV series The Gifted has arrived! 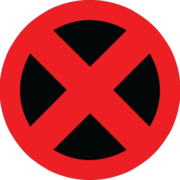 Is The FOX X-Men Show Not Called “Gifted” After All? Is FOX’s X-Men TV show not called “Gifted” after all? 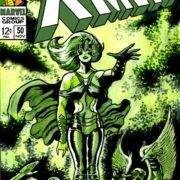 Amy Acker has joined FOX’s X-Men TV project, and the character of Polaris has been cast! Sean Teale and Natalie Alyn Lind have joined the untitled FOX X-Men TV series. Bryan Singer will be directing FOX’s X-Men-related TV pilot from Matt Nix. 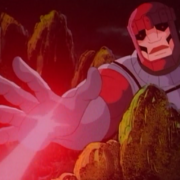 We may be seeing Sentinels in FOX’s untitled X-Men TV show.